Viper is a subsidiary of Directed Electronics Incorporated. 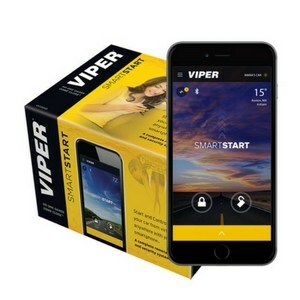 Around 2000, Viper was introduced and since then it has been the world’s best-selling vehicle alarm and remote engine start brand. The company has a high ranking among elite product publishers such as Gear4Wheels. The company uses precision engineering and the best technologies to give you features you’ll love in a car alarm & security system. From your Smartphone, you can remotely start your car during winter or in summer; you can lock and unlock your car from a remote location. The best security SmartStart offers is the ability to track your car’s location. There are two systems attached to the SmartStart series. Alternately, you can opt for the more advanced SmartStart remote and security system. It has all the features of the basic version, however it has a siren and shock sensor too. This security system connects to your entire car for protection against theft. The kits include all the components you need for detection purposes. All three ranges are full alarm systems capable of detecting possible break ins. Sirens are also provided to signal movement in the sensors. 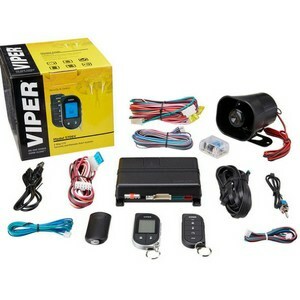 Your car will have full protection all around with this entry-level Viper security system. The two remotes arm and disarm when you lock and unlock your car respectively. The remotes are embedded auxiliary and have panic mode features. There are two arming options for you to choose from. When you push the lock button for one second, you trigger the active arming. However you can program the system to lock the car automatically 30 seconds after the ignition has been turned off. A warning chirp sounds 20 seconds after the last door has been closed. 10 seconds after that, the headlights will flash to indicate the car alarm is armed. The Stringer Double Guard Shock Sensor picks up impact from the vehicle or the glass. You can program the sensitivity level. High sensitivity triggers the alarm at the lightest touch. The receiver and the remote use mathematical algorithms to change their wireless codes each time they’re used. This prevents unauthorized copying of the remotes’ codes that can be used to get access to the car. The alarm’s control unit has a built-in relay which disables the car’s start key or button. When the Automatic Engine Disable (AED) feature is on, it doesn’t allow the starter to work 30 seconds after the ignition has been turned off. You need to use the remote to disable this feature. The siren consists of six tones in a sequence. Two of the tones can be eliminated by cutting the black or white wire loop. This results in a single tone siren. 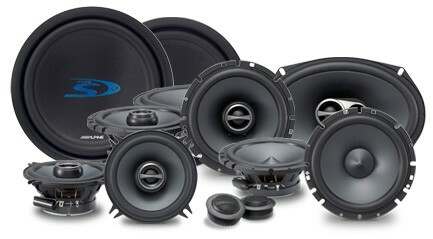 The volume can either be a full blast or 6 dB quieter than a 12 dB siren. The remote start is convenient for you to cool or warm your car before you enter it. The keyless entry feature makes it easier for you to get into your car without wasting time looking and fumbling for your keys. The Viper 5305V is SmartStart compatible. With your smartphone, you have full access to your car’s alarm system. The remote and your smartphone arm, disarm, lock and open the trunk. The LCD screen transmitter displays icons to inform you which security feature has been activated. The activated built in relay prevents the engine from switching on. You have to disarm the system when you want to start your car again. This prevents unauthorized driving of your car. The Stinger Double Guard shock sensor is designed to detect impacts to the car or the glass. The sensitivity is adjustable using the rotary control on the side of the shock sensor. A light impact sensitivity generates a “warn away” pre warning siren chirp. Harder impacts trigger a full blast siren. 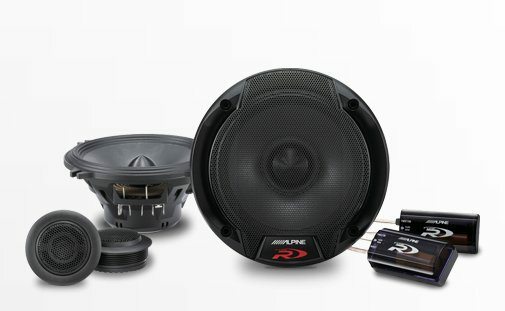 The Viper 5305V has four auxiliary channel outputs which can connect to features found in modern cars. These include trunk release, opening and closing of windows and sunroof, the audio system, and headlights. This circuity prevents annoying repetitive trigger sequences due to faulty door pin switches or environmental conditions such as thunderstorms. If the alarm triggers the same sensor three times within an hour the NPC bypasses the detectors. The entry-level security system protects your car. It features all the sophisticated technologies found in all Viper products. The two auxiliary outputs let you connect the remote to two different vehicles. The Viper 3106V has an optional remote start feature. When you connect it to the SmartStart products you have full control of your car from your smartphone. The control board has full access to your car’s computer circuitry. When you exit your car the comfort closure feature will automatically roll up your car’s windows. The sensor detects tampering on your entire car. You can adjust the sensitivity of the impact felt. When the shock sensors are adjusted it can give off a warning signal for a light tap. The sensors will trigger a full blast alarm. The newly upgraded control center of the alarm system ensures all features are optimally running. The RF antenna, status LED and the control button to engage valet mode or emergency override are all controlled by the center. The alarm system has a 66-bit code encryption to prevent remote code cloning and grabbing. Codes are changed every time the remotes are used. No codes are repeated. The two-way system safeguards your car and the assets inside it from thieves. You can feel safe because the LCD will report your car’s security status. The starter killer prevents criminals from hotwiring your car. For the ignition to turn on again, you’ll need to deactivate the command from your remote. The siren gives a warning chirp in case intruders are tampering with your vehicle. If they don’t stop, the siren blasts a loud sound. The Viper 7341V and 7145V serve as replacements for 2- and 1- remotes respectively. The receiver and the remote controls change their codes each time they’re used. They do this by means of mathematical algorithms. No two codes will ever be the same. The remote and control units utilize Viper’s exclusive XR plus technology. With the use of a separate log in antenna, the range expands to 1,500 ft. The silent mode temporarily disarms certain chips. The warn-away response impact is deactivated. However, if the car is heavily tampered with the sensors will still trigger a full blast alarm. 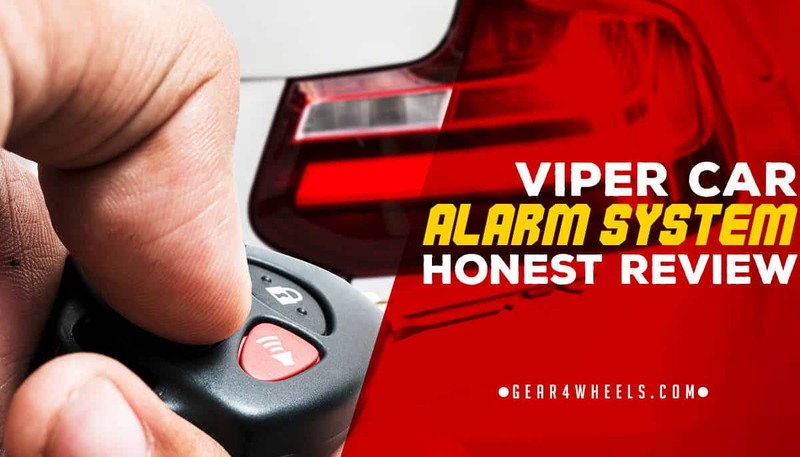 I hope I have delivered a through, honest review of Viper Car Alarm Systems, with which you can choose the option that better fits your needs. You review is incorrect regarding the “con” of the 350 plus alarm. it HAS a trunk pop – You hit the AUX button. -Had it installed last night.